We love a good zine here at Dazed Digital. 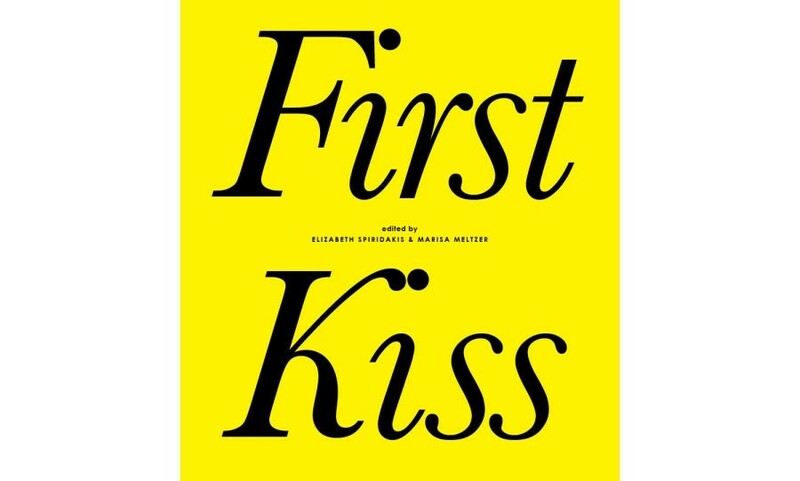 And a zine about the universally shared experience of the first kiss in all its ecstatic, awkward, heart-pounding and cringe-inducing glory, written by the likes of hipster author Lesley Arfin, Vice co-founder Gavin McInnes, New York Times music critic Jon Caramanica and 14-year old blogging wunderkind, Tavi Gevinson– well we’re already sold. We asked the editors of First Kiss, Marisa Meltzer and Elizabeth Spiridakis to give us the soundtrack to their adventures in the kissing trade.